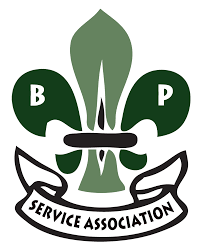 The Baden-Powell Service Association (BPSA) was formed in the U.S. in 2006 as an independent and traditional-style scouting association. 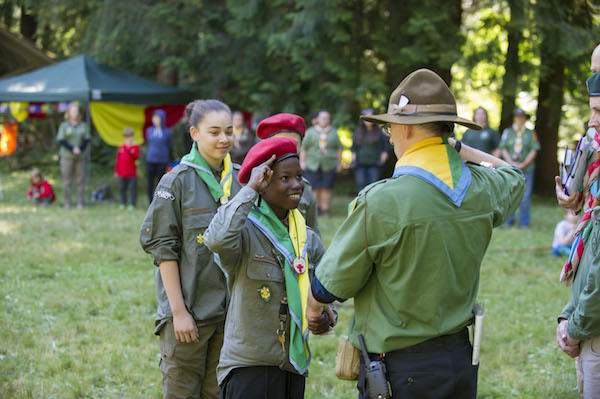 Our association continues to perpetuate the principles and practices of Scouting laid down by Robert Baden-Powell in 1907 that have been developed and refined in Scout associations around the world for over a century. ​Our aim is to promote good citizenship and holistic training in habits of observation, discipline, self-reliance, and loyalty. We teach real outdoor skills and engage in adventures, campouts, and community-building. Service is one of our core tenets, as we create a culture where children and adults ask, "How can we help?"